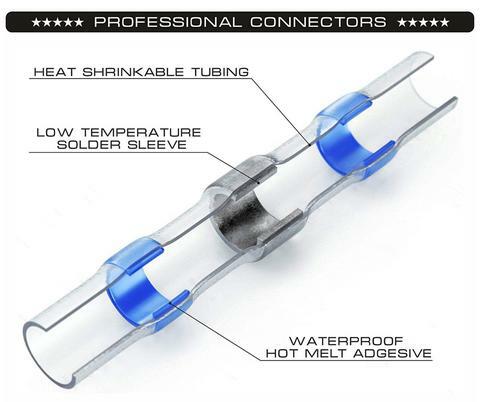 Have you ever thought it can be so simple to connect broken wires together? 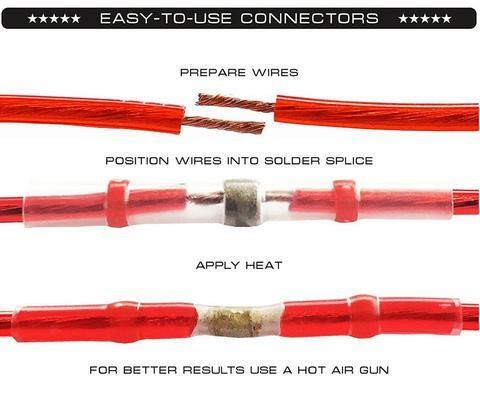 Here is the simplest and best solution for you. 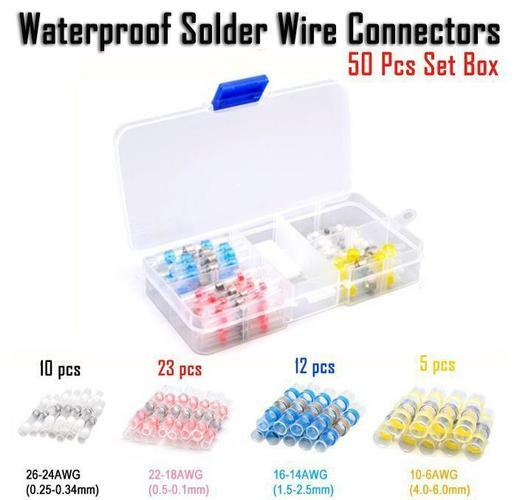 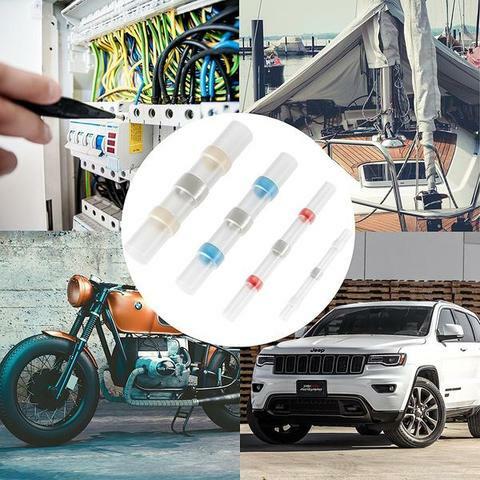 These Waterproof Solder Wire Connectors are made to allow people to connect wires without any technical background.